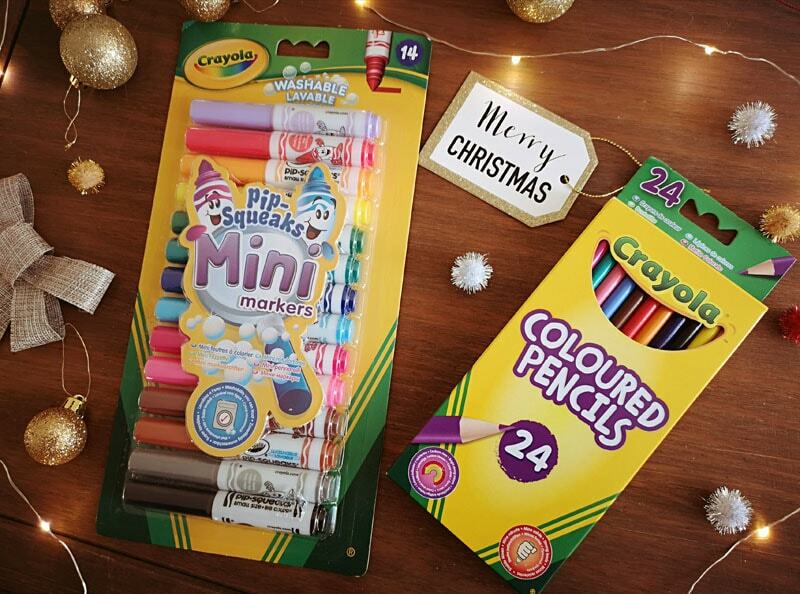 Day 12 of my Christmas Shopping Giveaways and I have some stationery for you to win, one pack of pens and one of pencils. 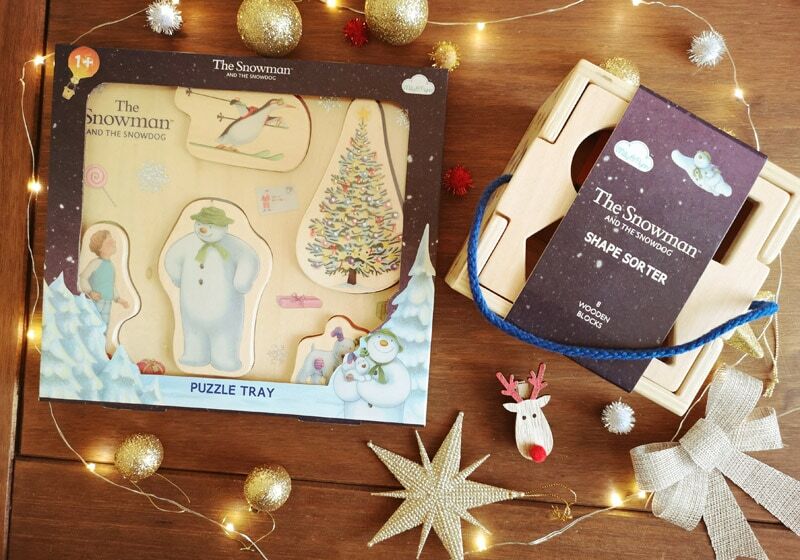 Day nine of my Christmas Shopping Giveaways and I have a wonderful pair of The Snowman and The Snowdog toys as the prize for today from Milly & Flynn! 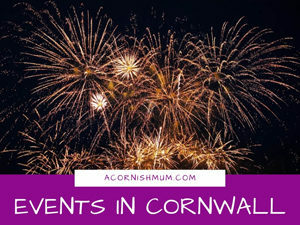 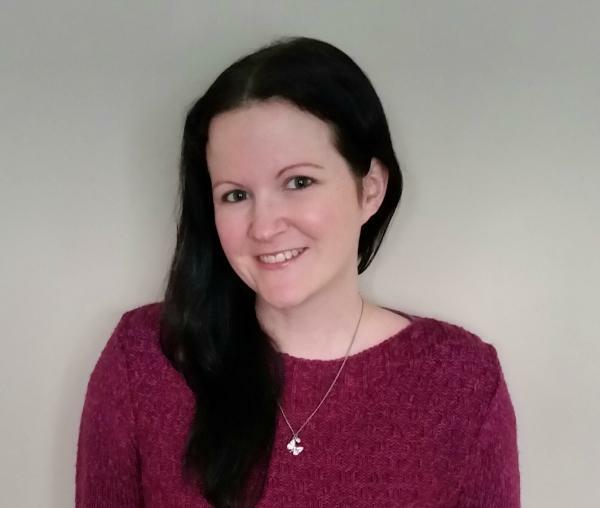 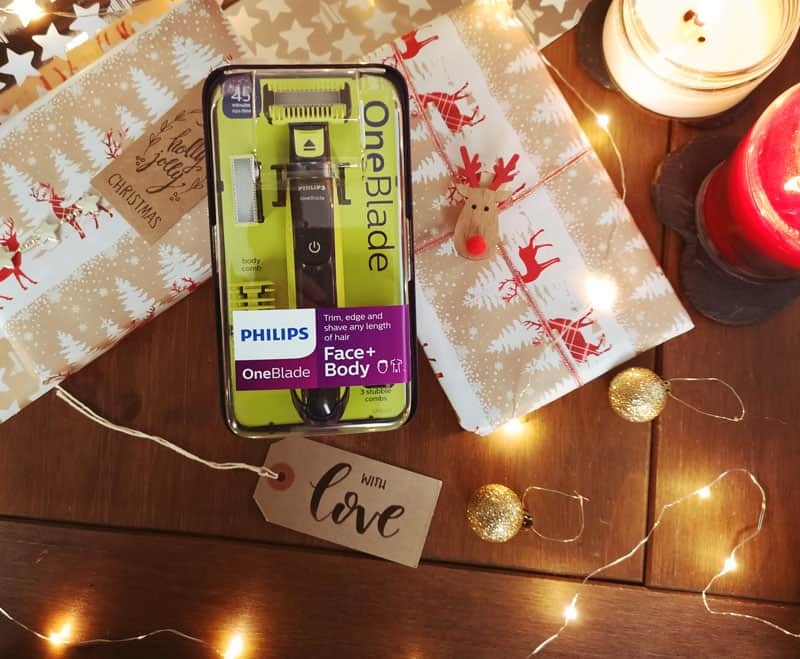 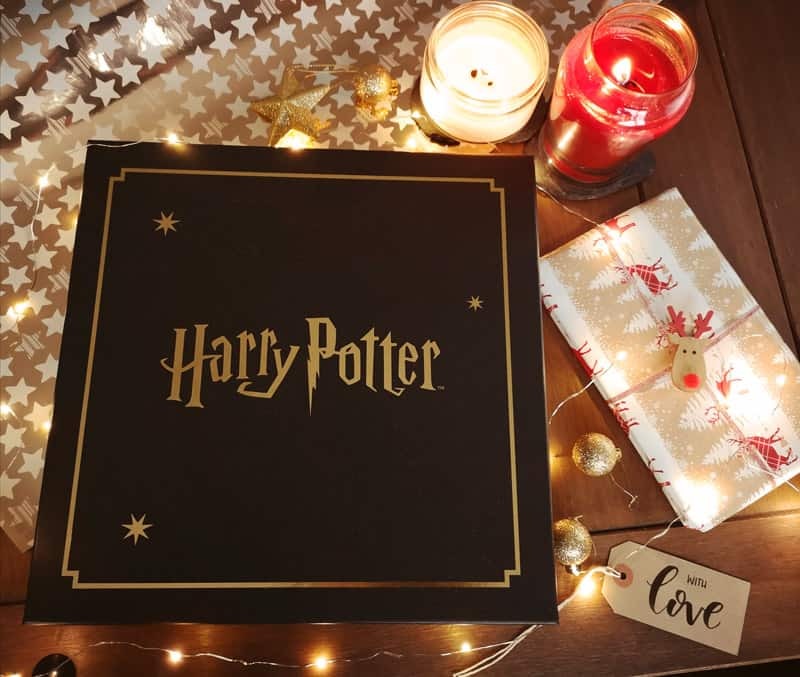 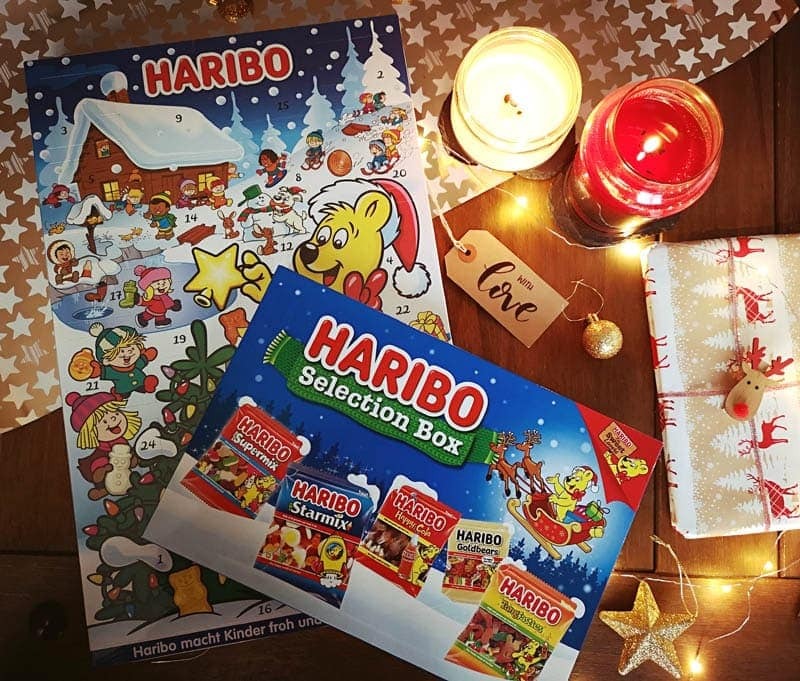 Day eight of my Christmas Shopping Giveaways and today I have a competition featuring Danilo, that will please the Harry Potter fans and the stationery fans out there! 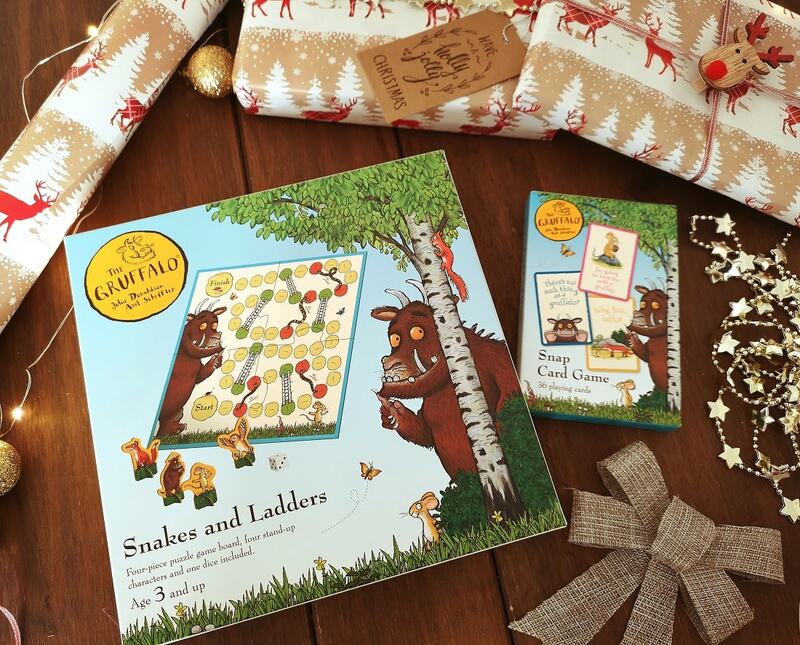 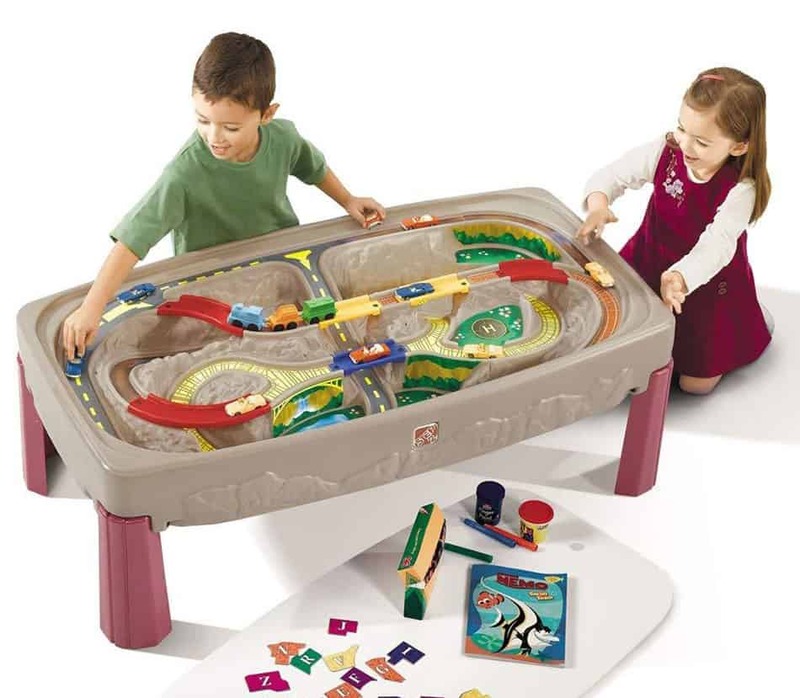 Welcome to day six of my Christmas Shopping Giveaways, today you can win two lovely Gruffalo themed games. 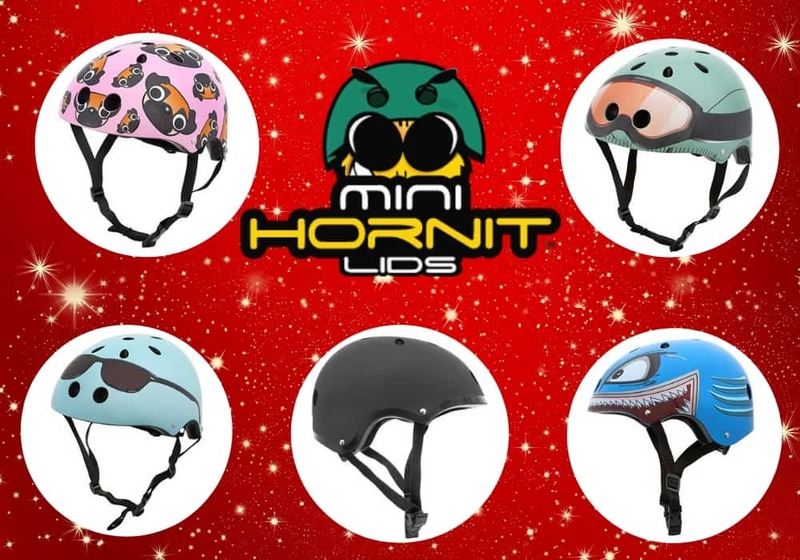 Welcome to day four of my Christmas shopping giveaways, today you can try to win two Mini Hornit cycling goodies for children! 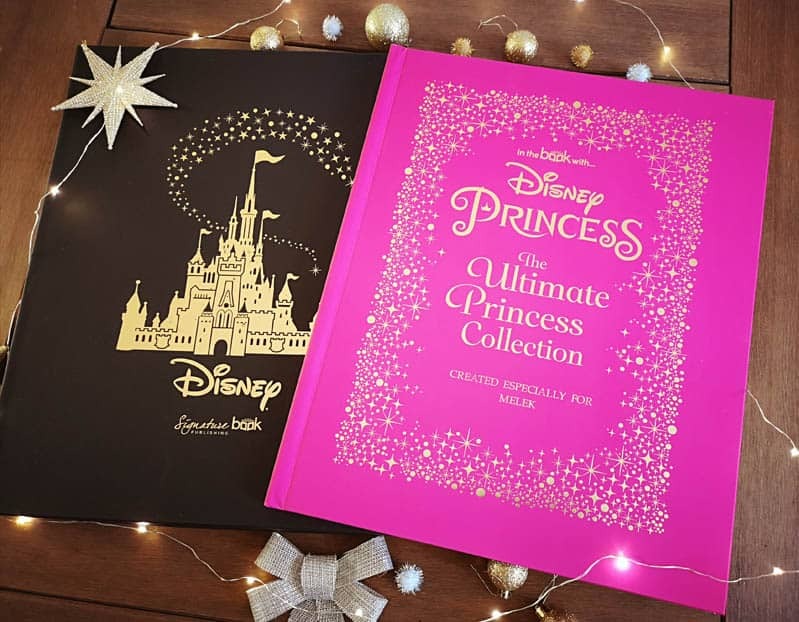 Welcome to day three of my Christmas shopping giveaways, today you can try to win a Disney Princess Ultimate Collection book from Love My Name!